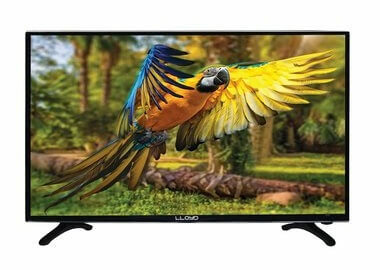 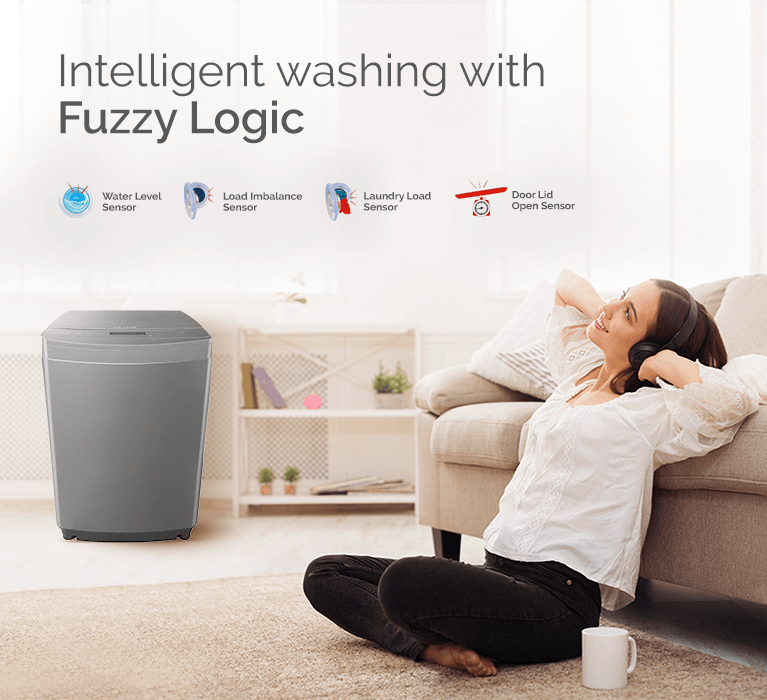 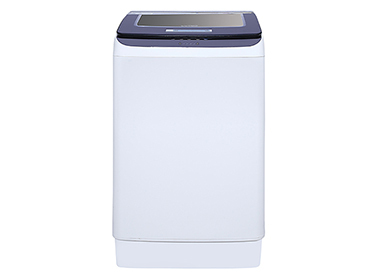 Washing clothes gets easier than ever! 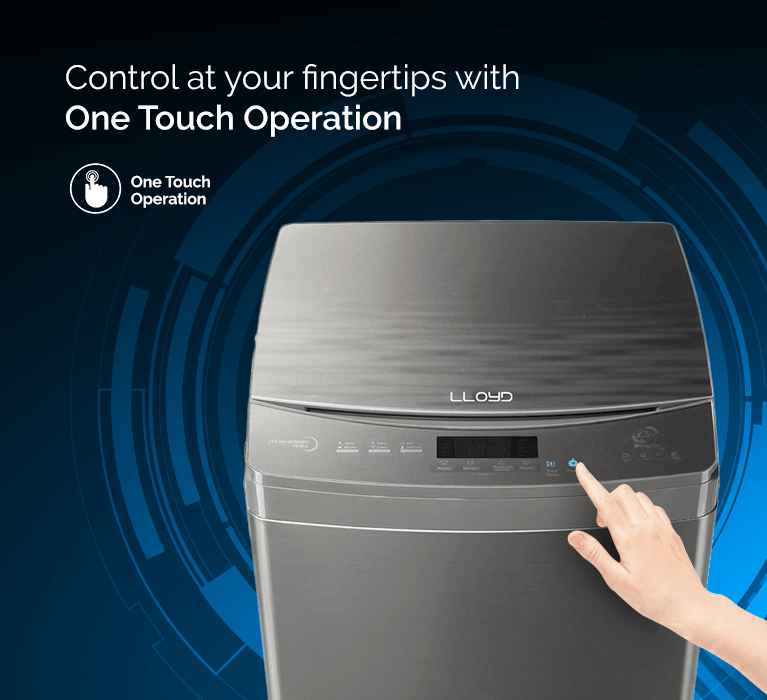 With a smart and cool touch panel on your Lloyd washing machine, you can switch on & switch off your machine by just a swipe. 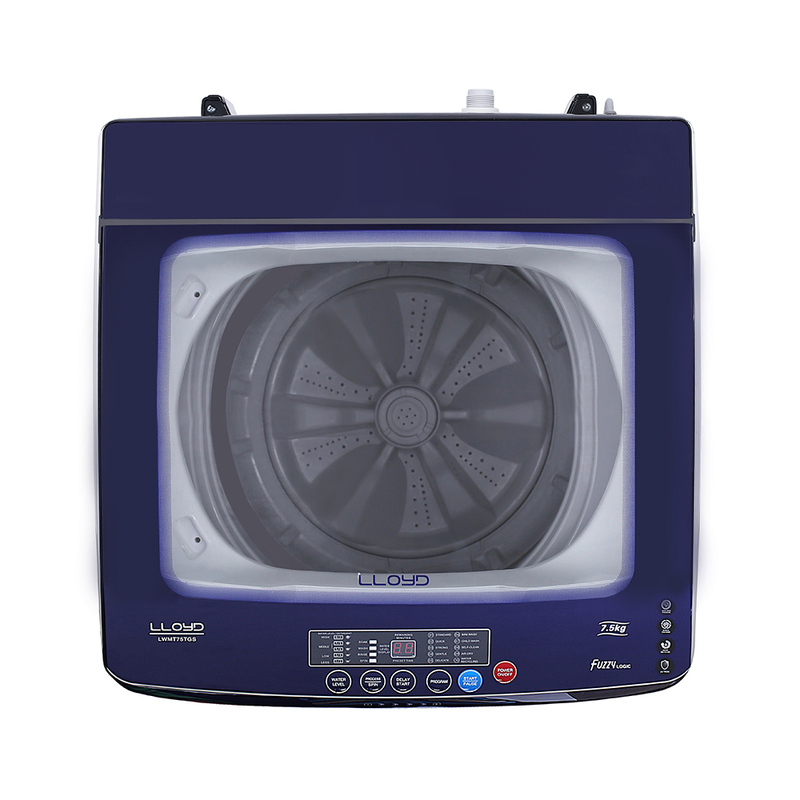 Protect your family with UVtron technology that removes bacteria, viruses and allergens. 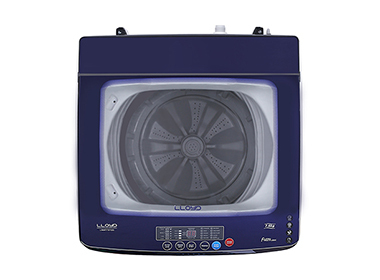 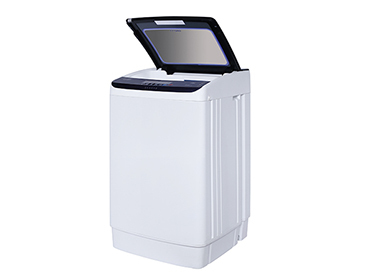 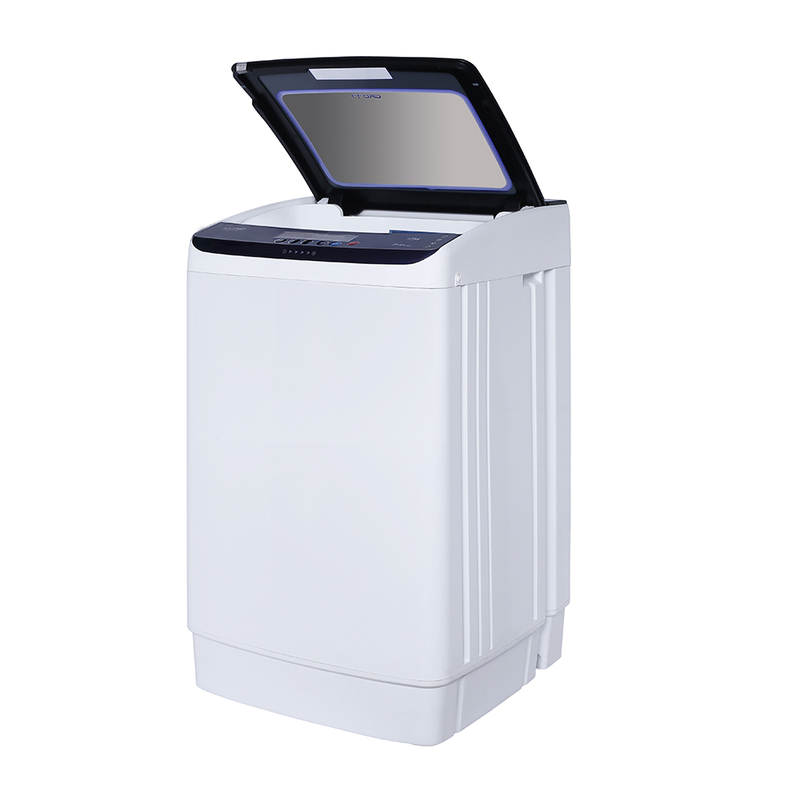 It uses anti-viral and anti-bacterial UV rays to sterilize the clothes, ensuring that all harmful micro-organisms are removed from your clothes. 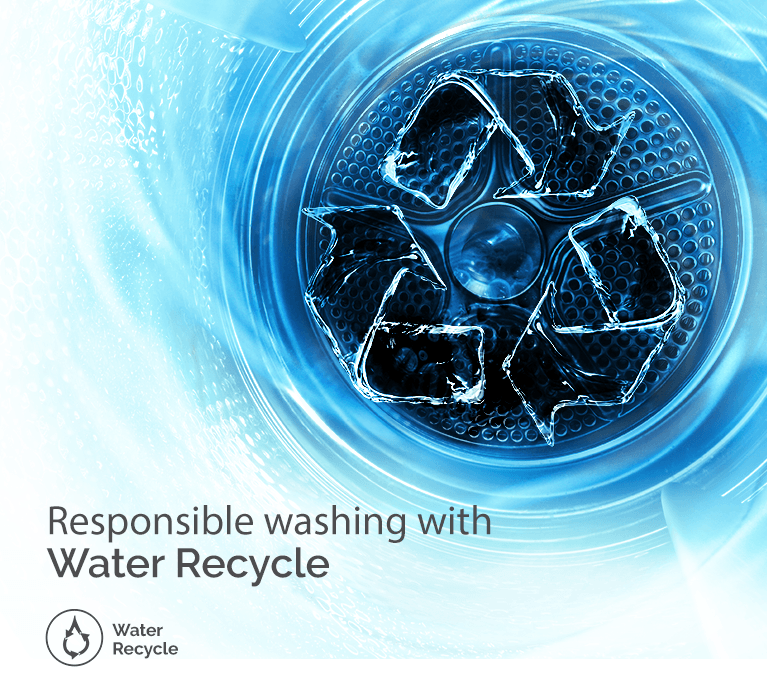 This technology helps you wash clothes in low water pressure. 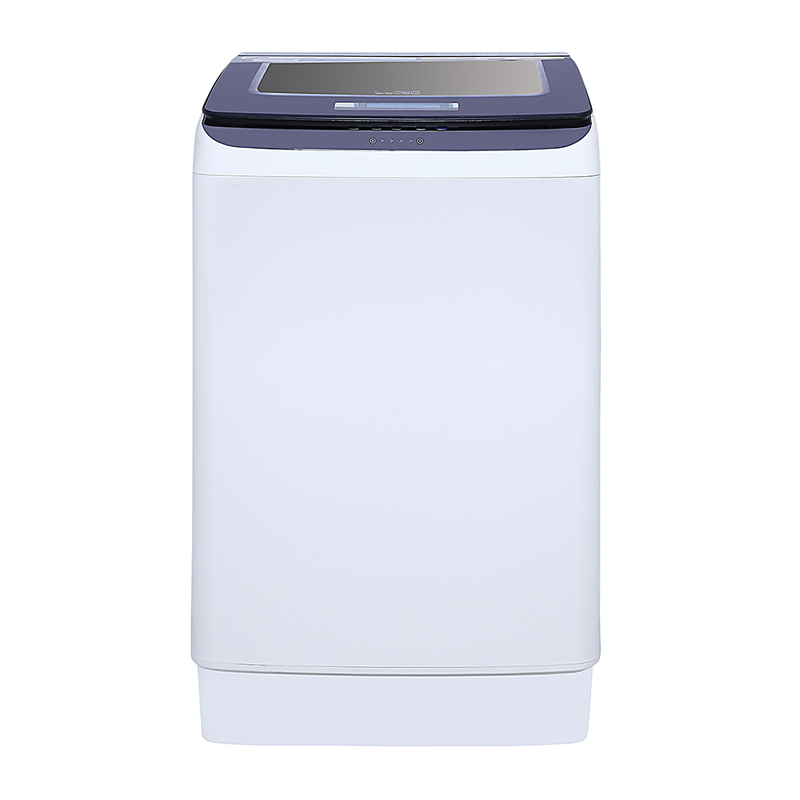 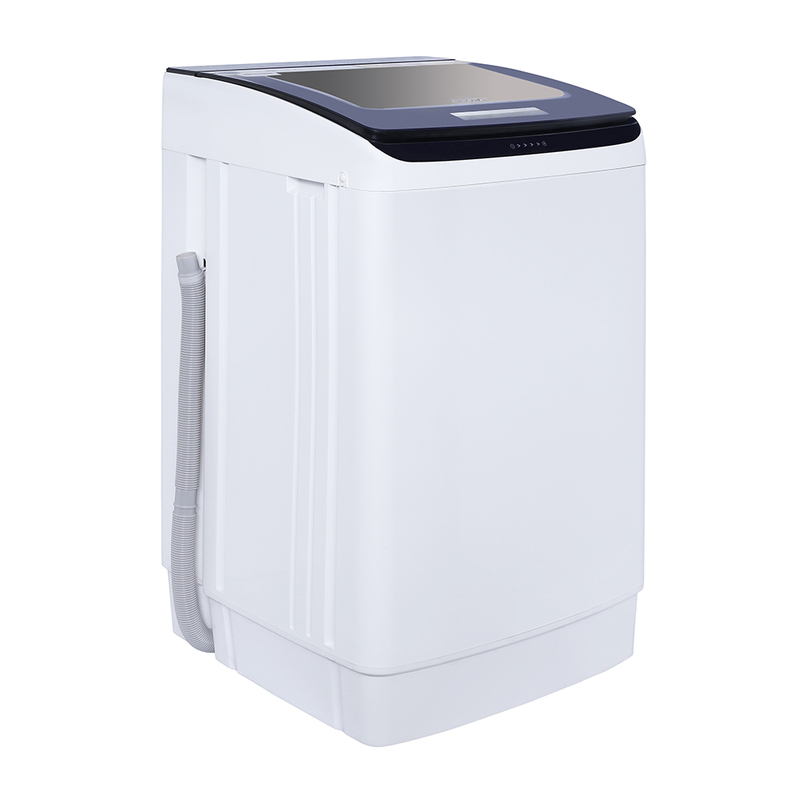 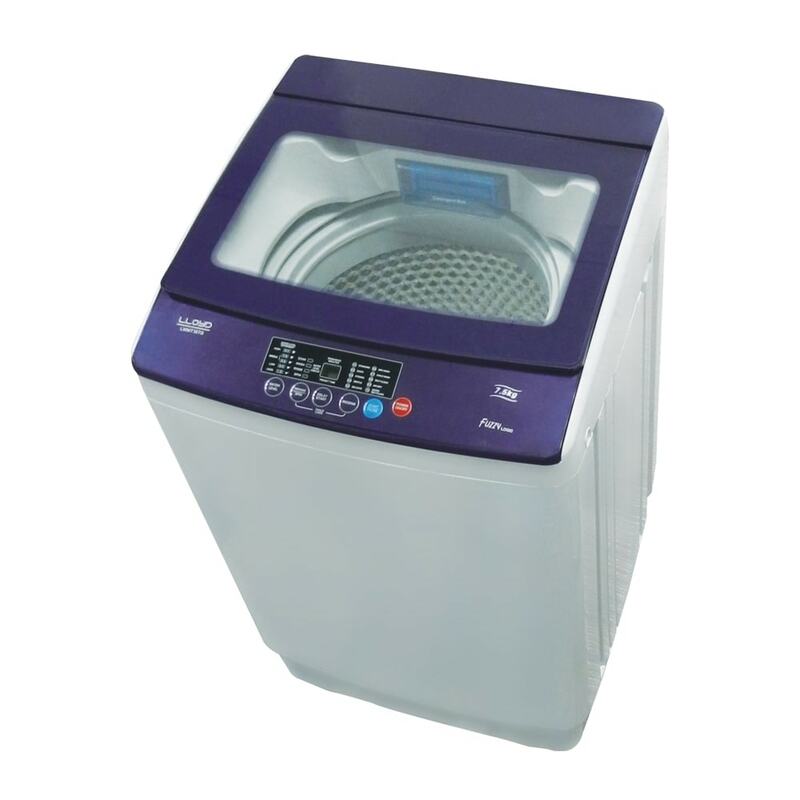 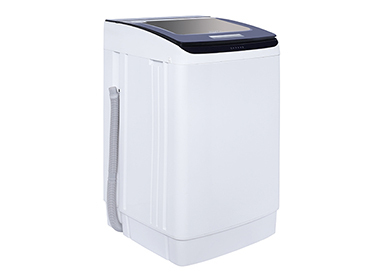 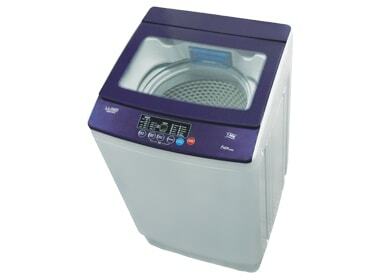 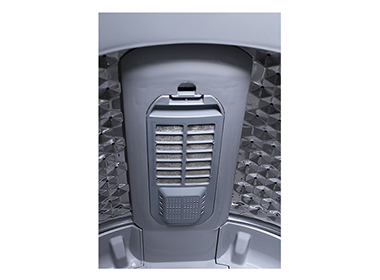 It ensures the washing continues even if your home experiences low water pressure. 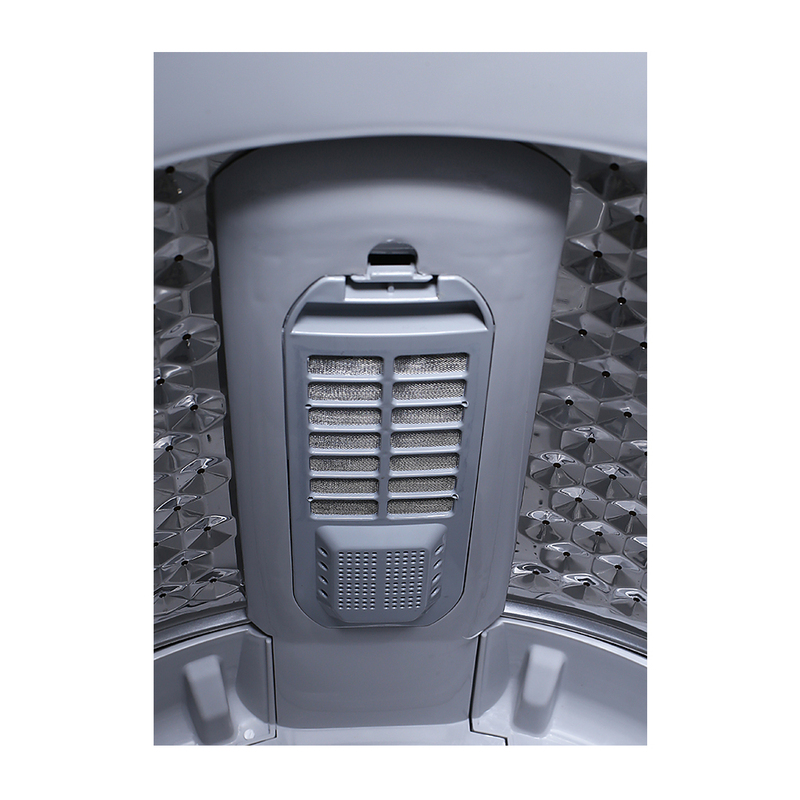 The inlet valves can operate at a very low water pressure.